# Add "new_setting" secure setting with value "new_value". Thank you for contacting Barracuda Networks regarding your issue. Your issue is important to us. We have assigned a confirmation number: BBRXXXXXXXXXX to this case. We apologize for any inconvenience that this may have caused you. 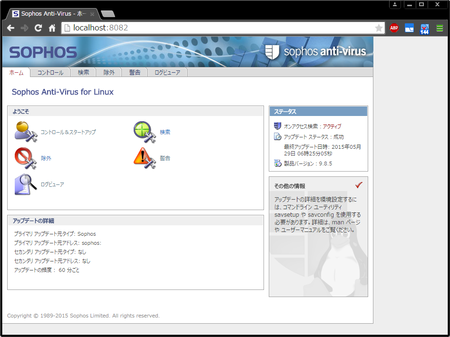 We have removed [IPアドレス] from our blocklist for 30 days, at which time it will be re-evaluated. No suitable binary pack available. Please contact your IT department. Error: Failed to prepare the source code for build. No compiler found. Install gcc. Error: Failed to prepare the source code for build. Kernel headers not found. Install kernel headers.